i really appreciate your efforts ucp. My brother is also suffered by cerebral palsy i can understand their pain. Monthly Meeting! May 17, 2019 at 7:30 pm – 9:30 pm Old West Masonic Lodge Monthly business meeting then fellowship at Toppers Pizza! 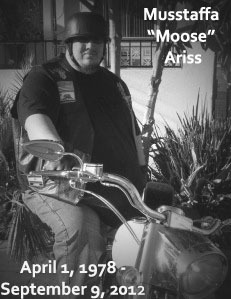 This site is dedicated to Moose - our fallen brother, prophet and webmaster. May you rest easy in heaven, dear Brother.